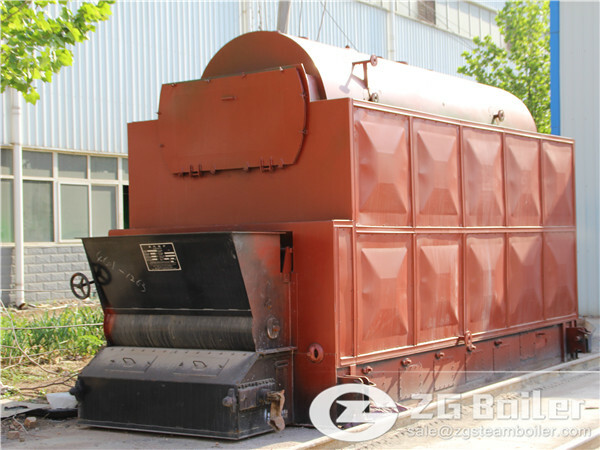 Coal fired boilers are widely used in some country and areas. Most of our fishery industry customer bought the small coal fired boilers for their fishery industry productions. With the rapid development to strengthen fisheries management, fisheries resources survey and monitoring, fisheries aquaculture, new resource development, high value-added processing of aquatic products and other high-tech, sustainable development and utilization of fishery resources and to protect the fisheries environment and biodiversity, It has become the consensus of the world's fisheries powers as well as coal fired boilers will be a indispensable for fish processing industry. 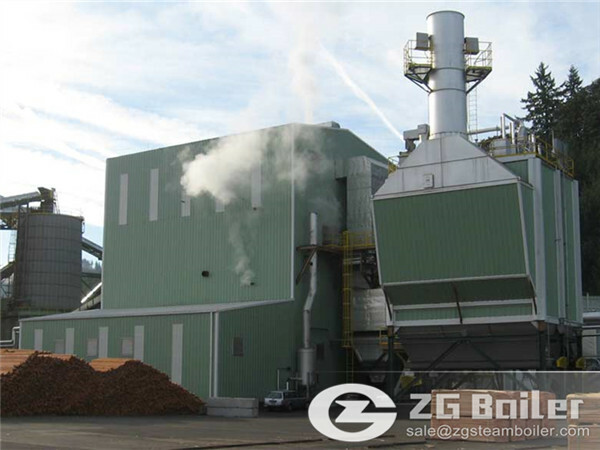 Except using coal fired steam boiler for fish processing. But also using in textile industry, power generation, paper mill, greenhouse as well as for central heating, like school, hotel, hospital, restaurant etc. Coal fired boilers in car industry are widely being used. ZG’s fish processing boiler has been exported to: Philippines, Bangladesh, Malaysia, Myanmar, Indonesia, Thailand, Singapore, Saudi Arabia, Palestine, Afghan, Suriname, Yemen, Peru, Cameroon, Egypt, Lebanon, Sudan, Bolivia, Benin, Algeria, Jordan, Guinea, Ghana, Mauritius, Ecuador, Albania, Ethiopia, Kenya, Libya, Kazakhstan, Azerbaijan, Uzbekistan, Kyrgyzstan, Qatar, Armenia, etc.